Leslie is an Arkansas Native; born in Little Rock and raised in Cabot, Arkansas. 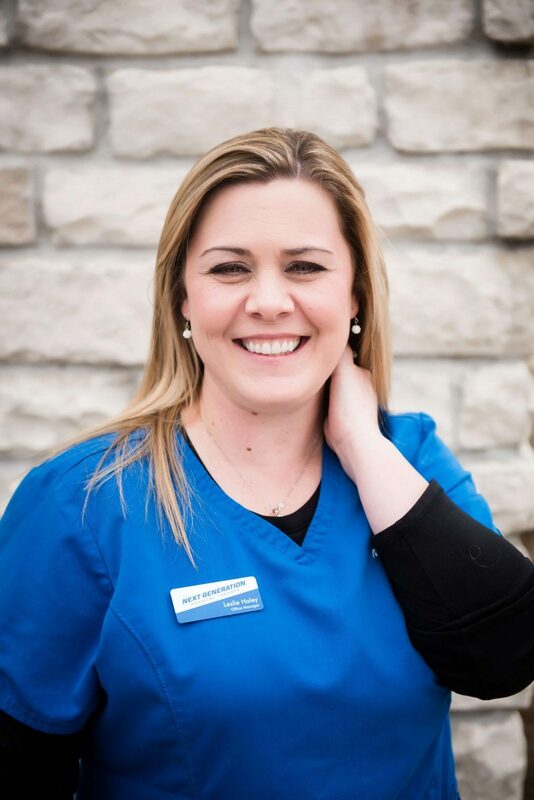 Leslie pursued her education at Pulaski technical College and graduated in 2007 with her Associates of Science degree, and Remington College in 2010 with a diploma in Medical Insurance and Coding. Aside from her dedication to her career she enjoys spending time with her fiancé David and her four children, Michael, Jordan, Lauren, and Hannah.